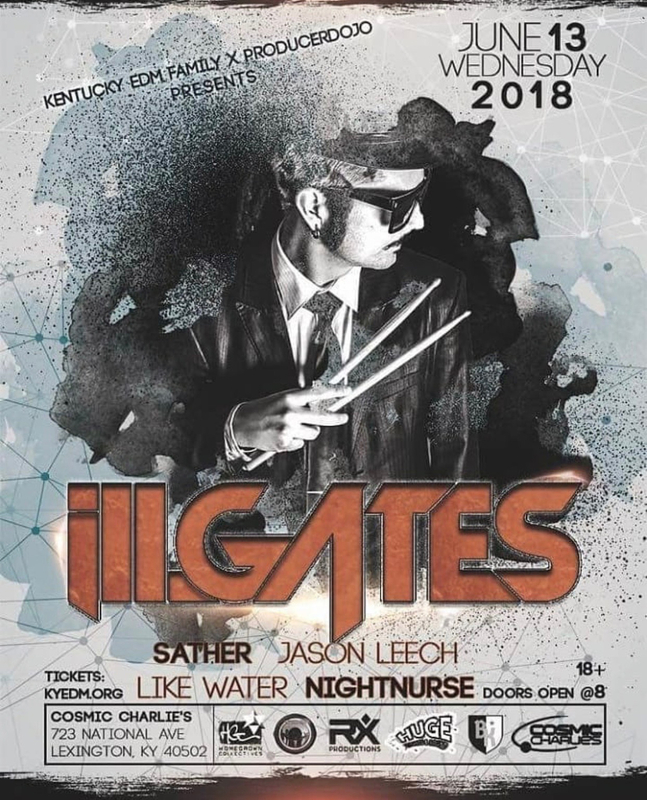 NIGHT NURSE is opening for ill.Gates on Wednesday June 13 2018 in Lexington, Kentucky. For those of you who don’t know, Dylan is ill.Gates and I am NIGHT NURSE. I’m going to play tracks that embody my signature vaginastep sound, romantic, experimental, memorable, and end with a couple bangers. Y’all should check it, it’s gonna be beautiful.